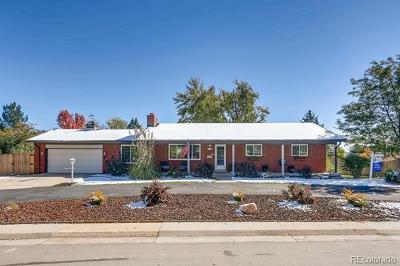 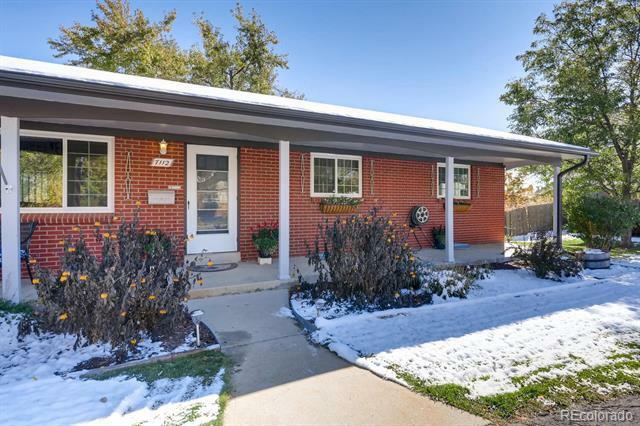 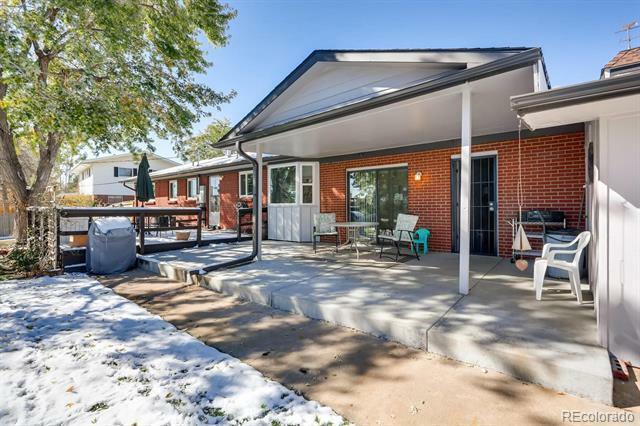 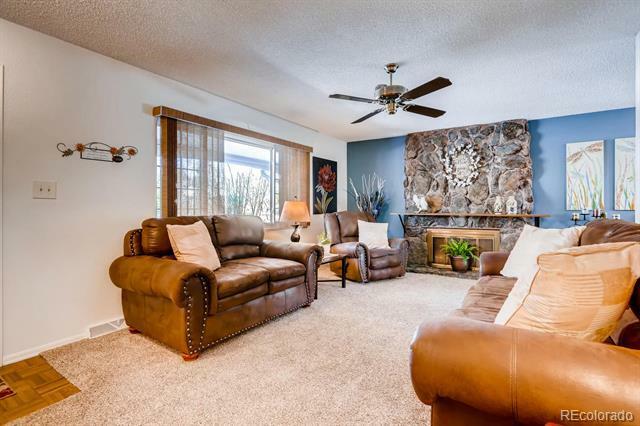 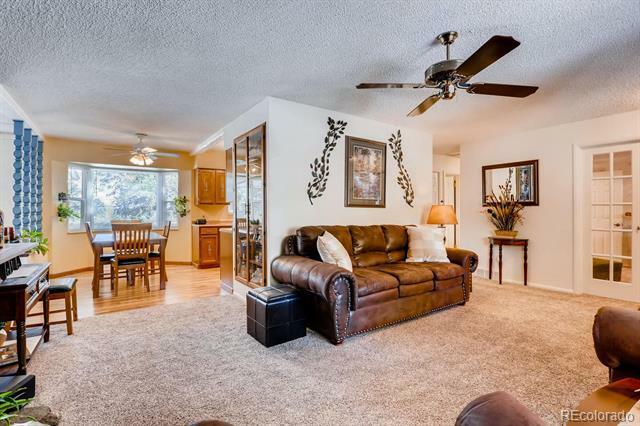 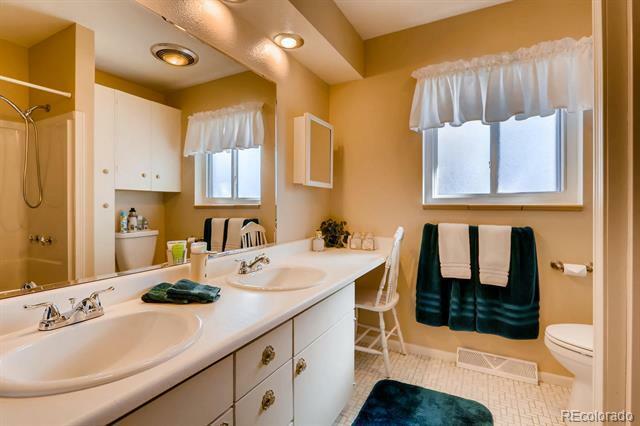 This move in ready brick ranch home boasts tons of natural light! 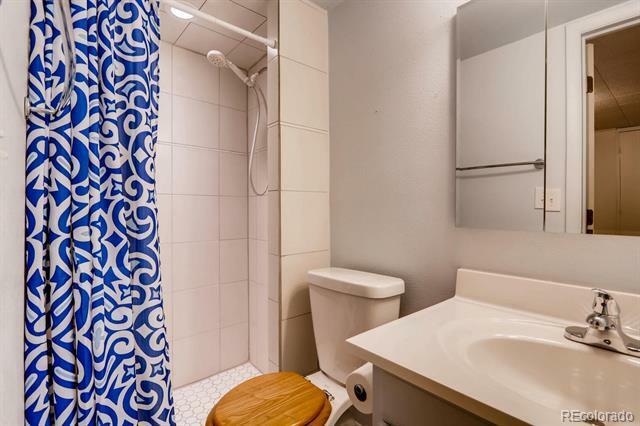 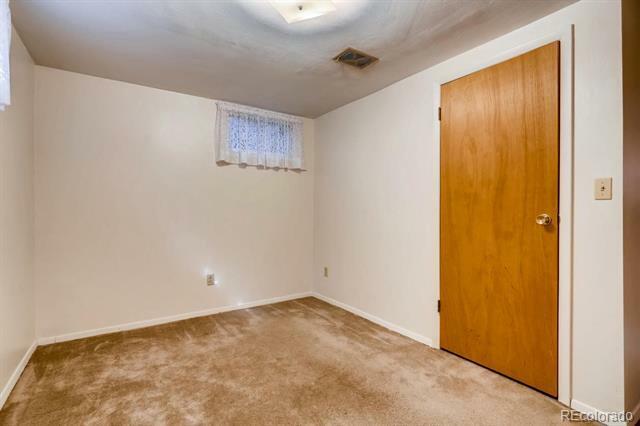 It features 2 bedrooms and an office on the main level plus 3 non conforming bedrooms in the basement. 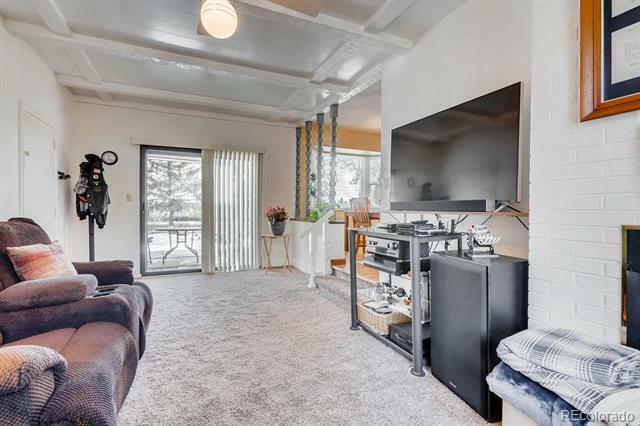 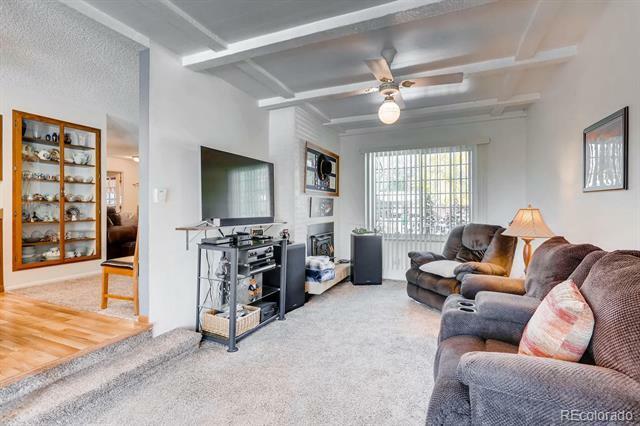 These meticulous owners have added new paint, newer carpet, newer fence, new windows, built in hutch, newer gutters and roof, new rock and landscaping. 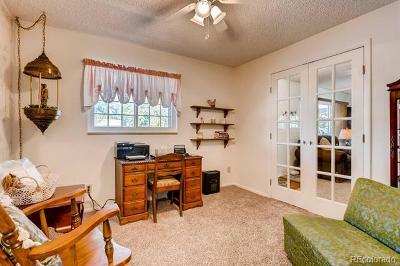 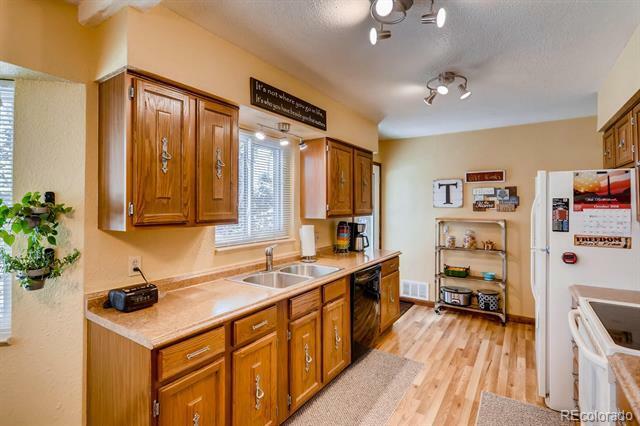 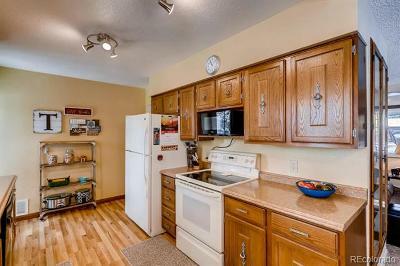 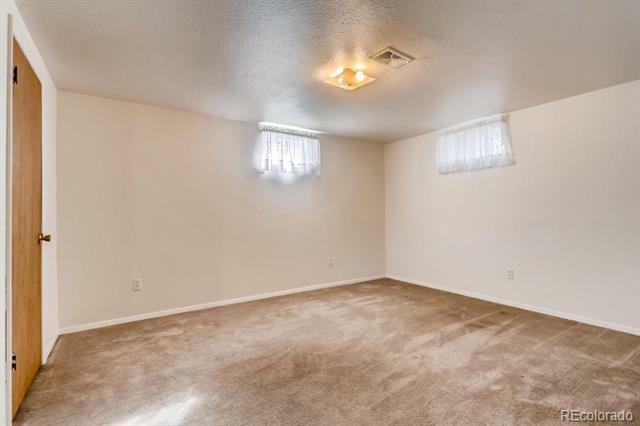 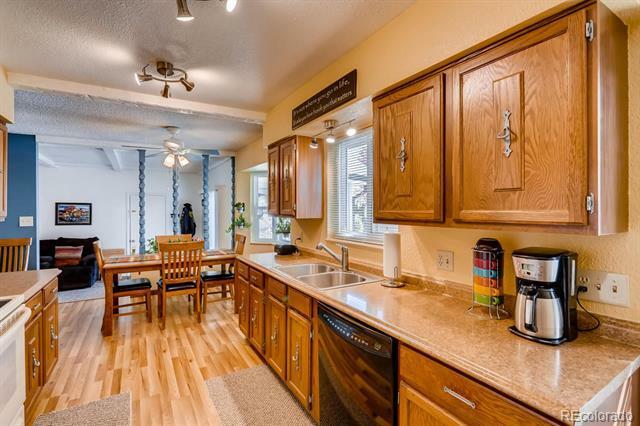 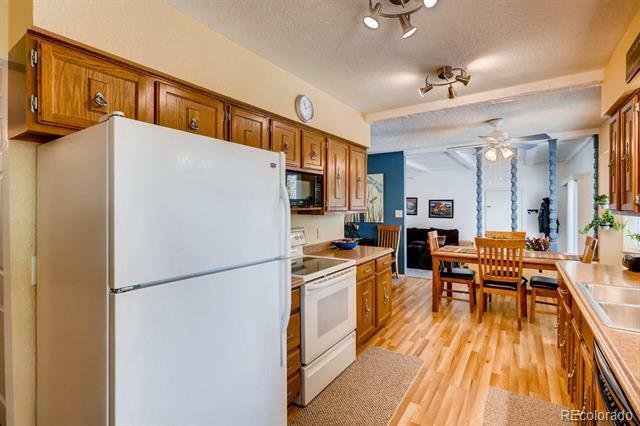 The extra bonus room off the kitchen is great for open space living and entertaining. 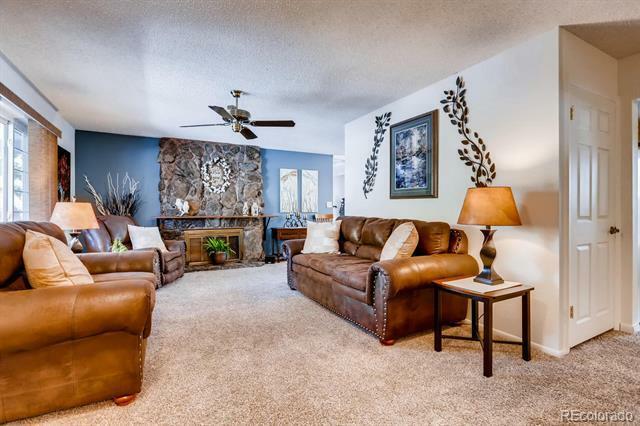 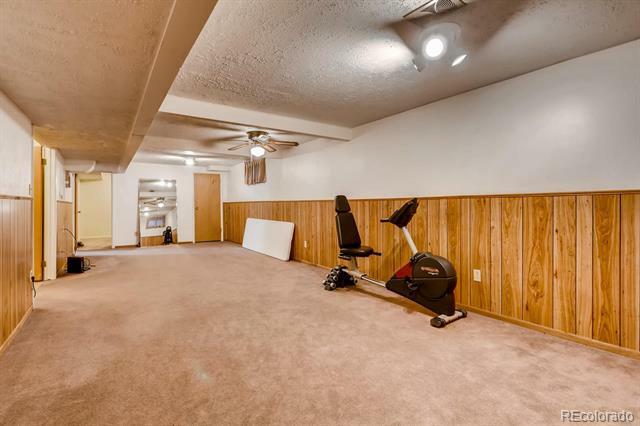 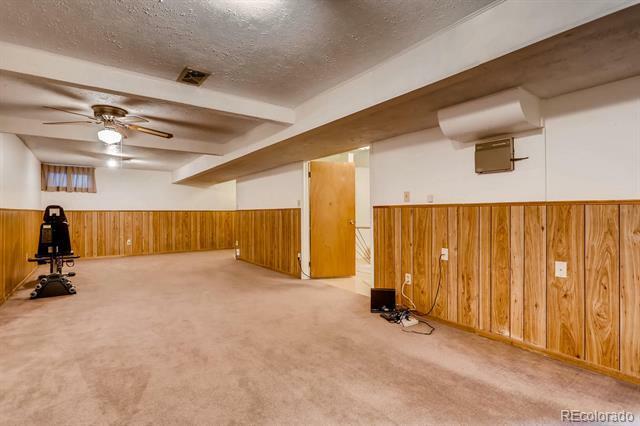 The generous finished basement has endless possibilities just waiting for that man cave! 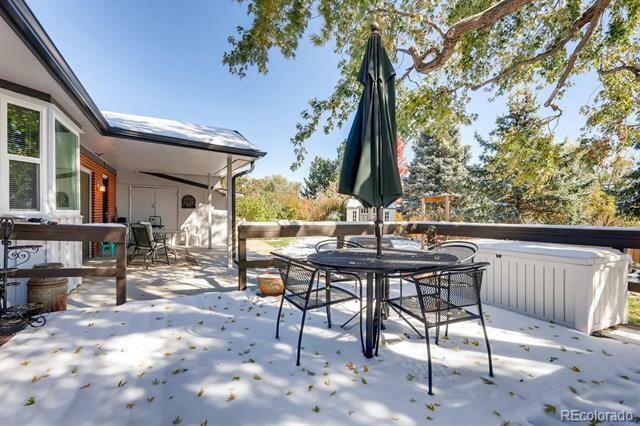 You will marvel at the large peaceful backyard on summer nights with a covered patio and large deck. 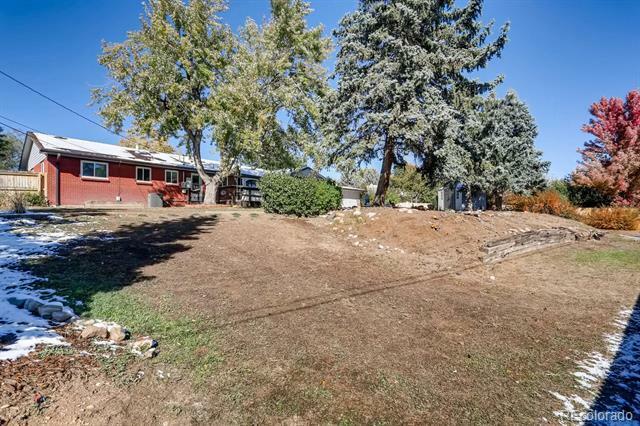 Lots of parking up front with an extra driveway great for an R/V. 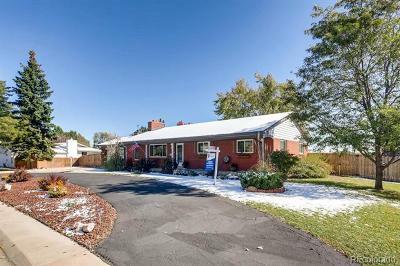 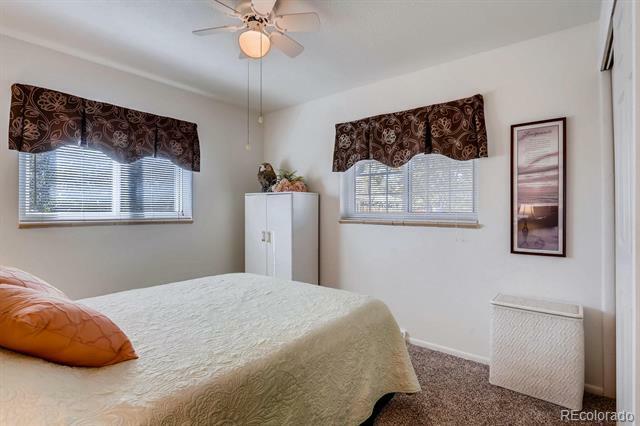 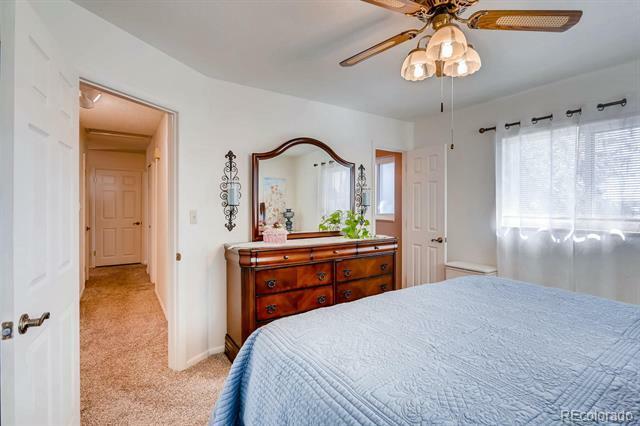 The highly sought out Littleton Public School bus picks up just steps away! 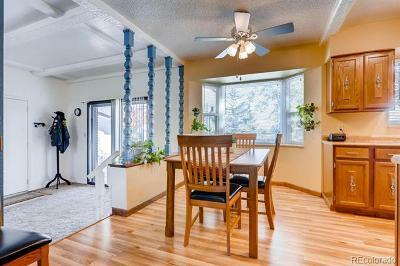 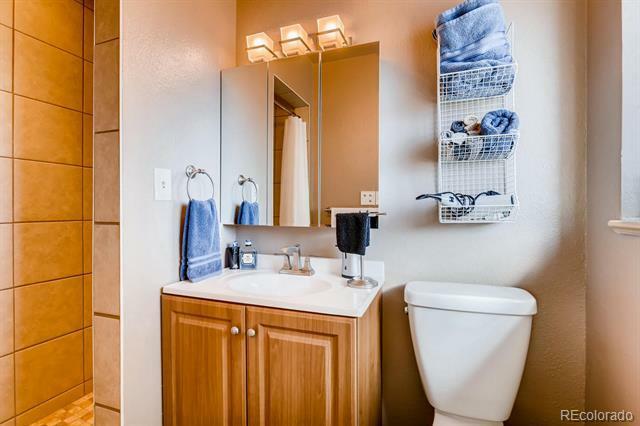 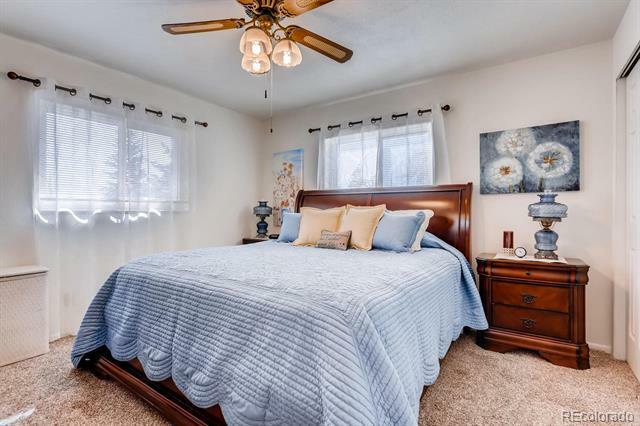 Shopping, Restaurants, Aspen Grove, C-470, Chatfield reservoir and trails are all within minutes!